This July, Tesla and Elon Musk are on A Bumpy Ride! 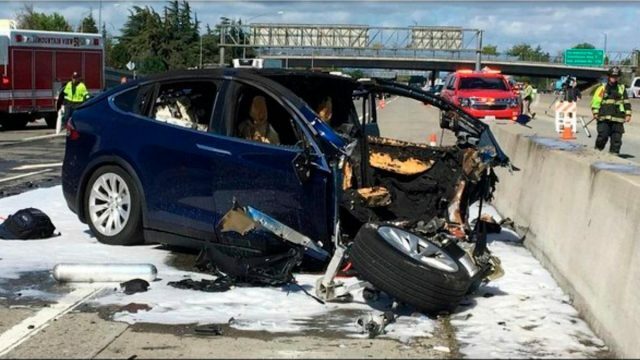 A Driver Killed While His Tesla Was on Autopilot! Would you believe that the driver survived this crash in his Lamborghini?